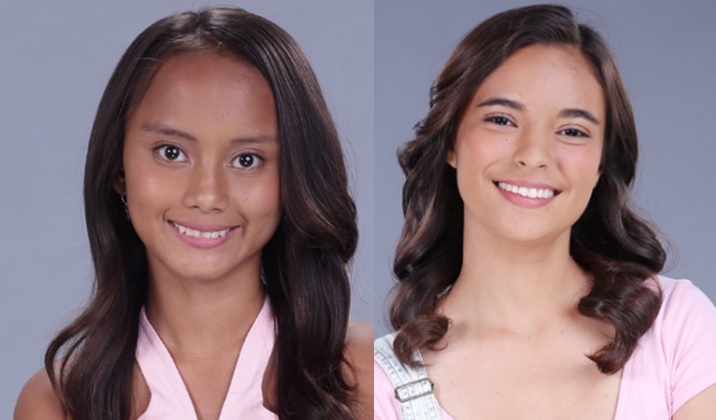 MANILA, Philippines - Online sensation Rita Gabiola known as 'Badjao Girl' and Kristine Hammond popularly known as 'Yakult Girl' were revealed as official teen housemates for Pinoy Big Brother (PBB) Season 7 on Thursday, August 4, 2016. Dubbed as the "Badjao Girl ng Lucena," Gabiola is expected to show her charm on national television. In May, she captured attention of netizens after her photo begging for spare change during Pahiyas Festival went viral online. Another viral sensation, Hammond dubbed as "Sporty Spice ng Biñan" will join Gabiola inside the Big Brother house. Due to her love on sports, she was once known as "one of the boys" but netizens recently called her as "one of the prettiest" after her photo selling probiotic drink in public market in Talisay, Batangas, went viral online. Teen housemates of PBB Season 7 will enter the yellow house on Saturday, August 6. Did you like the new set of teen housemates? Who's your early favorite to win this season?